This past weekend saw some of the staff at Robert Space Industries take to the stage of the CitizenCon event to discuss current and future plans for the development cycle and eventual release of Star Citizen – one of the most successful games ever to hit crowd-funding. 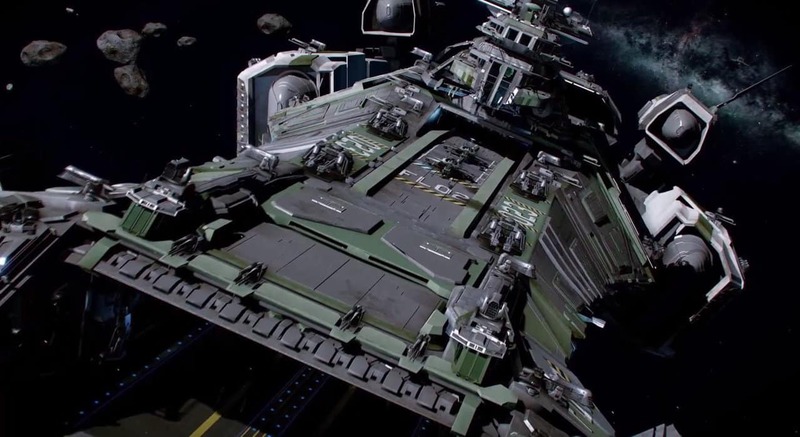 Star Citizen is currently in Alpha 3.0 and is still several years from a full release as Robert Space Industries have a huge list of promises to deliver alongside more stretch goals from both crowd-source funding and beyond. The team plan to take Star Citizen from Alpha 3.0 through to Alpha 4.0 within the next year of development as they introduce a wide variety of the most anticipated features including piracy, mercenaries, bounties, salvage & repair, farming, rescue and an inter-star traveling system.